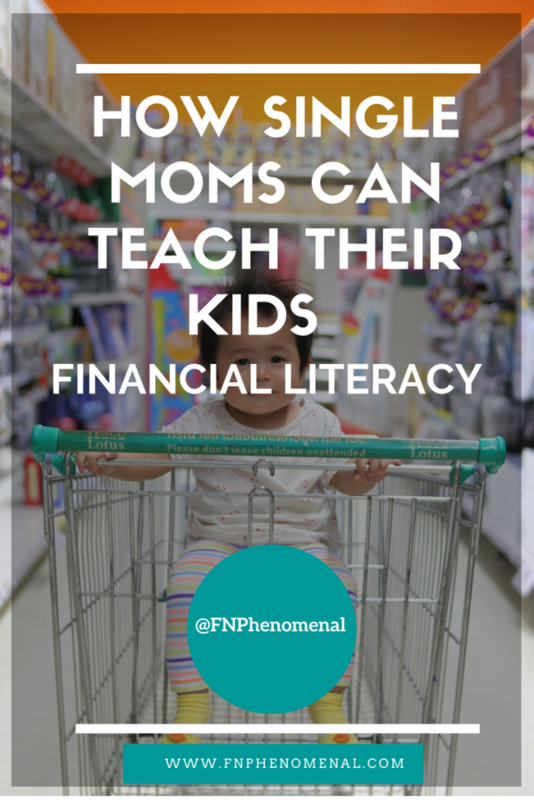 Do you believe that you are unqualified to teach your children about financial literacy? Are you worried that your children won’t learn critical money management skills? Did you know that most schools don’t require a class on money management? 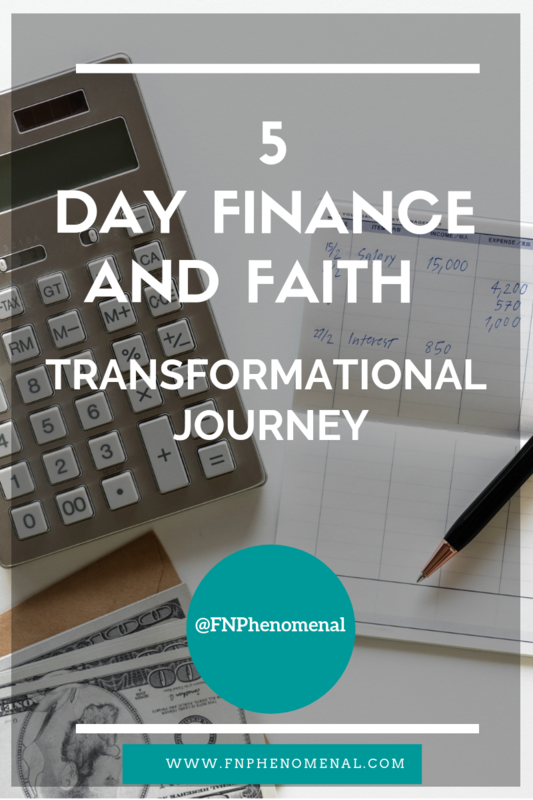 It is so essential that you learn ways to teach your children financial management. You cannot rely on the schools to teach financial literacy. Therefore, teaching financial literacy must be done at home. One thing I always say is that you want your children to manage their money properly because of you and not in spite of you. After listening to this episode you will feel more confident and be better equipped to have money conversations with your children. As an additional resource for you on your financial journey, check out this FREE grocery reduction challenge to help you to cut your grocery and takeout bill so you can do more of what you love! Click here to join the challenge to Reduce Your Grocery Spending in 30-Days! Take the free challenge now! When you teach your children about financial literacy, be sure to also include conversations about investing. If you are considering investing, check out Ellevest. Ellevest is a DIY online investing service created for women investors to help to close the gender investment gap. 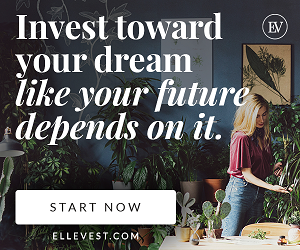 Ellevest helps you identify your goals, and then creates a personalized investment plan to show you how investing can help you reach them. Set up takes less than 10 minutes! Click HERE to get started so you can move towards achieving your financial goals. Tasha Danielle, CPA, founded Financial Garden during her journey of eliminating nearly $80k of debt before the age of 30. 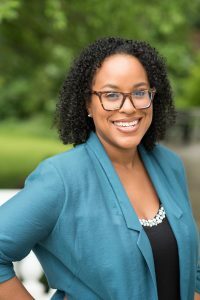 Tasha’s grandmother taught her about finances at an early age and this influenced her to be a financially responsible millennial. However, it became apparent that not all of her peers were exposed to money lessons at a young age and most of them struggled financially. After working with youth for several years, she realized their lack of financial literacy. 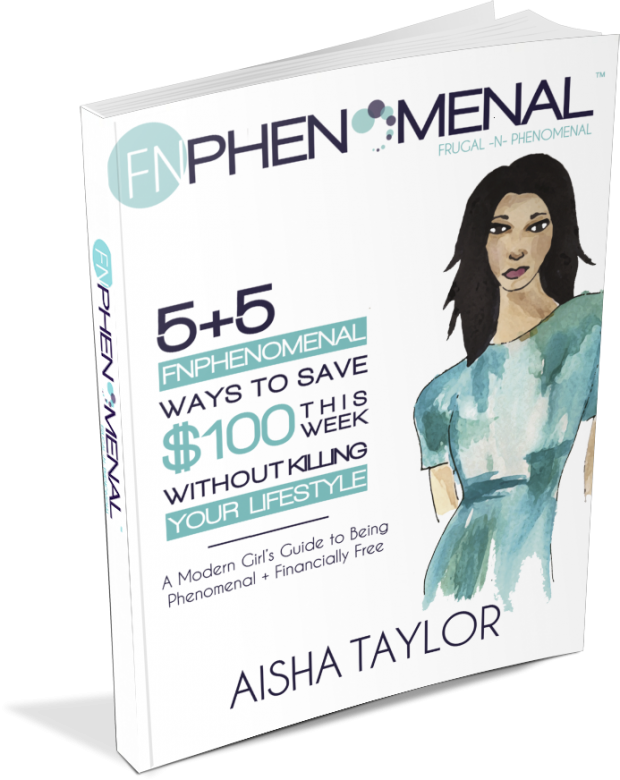 Tasha decided to plant seeds of financial literacy at every age by formally founding Financial Garden in 2014. 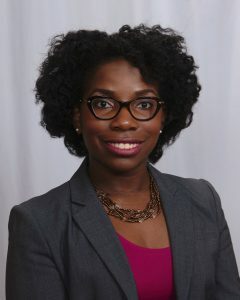 Tasha has nearly a decade of corporate finance and accounting experience with Fortune 100 and 500 companies. She has also authored “Amina’s Bracelets: A Kidpreneur Story” to plant the seed of entrepreneurship in young children. 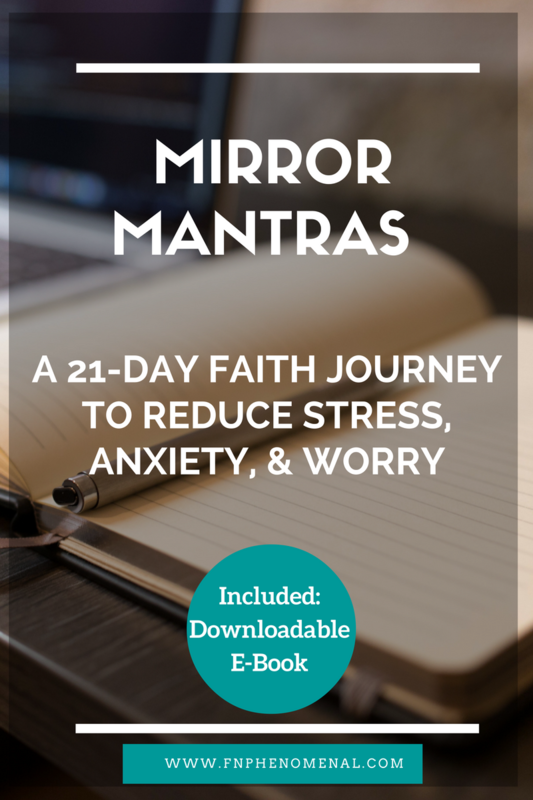 The book is available on Amazon!